Proper research and work prior to marketing the home for a sale. This includes researching the loan type, quickly determining that the mortgage loan might qualify for the HAFA Short Sale Program and correctly packaging and handling the seller's short sale request to the mortgage lender, Bank of America. Ability to convince Bank of America to re-assign the file to a different HAFA vendor and get a corrected valuation ($92,700 corrected valuation versus the original absurd $130,274 valuation). Understanding the HAFA Short Sale Program offer approval process. Jim McCormack is a Nashville Real Estate Broker who provides Expert Real Estate Solutions for for Nashville, Brentwood, Franklin, Nolensville, Spring Hill, Thompson’s Station, Murfreesboro, Smyrna, LaVergne (La Vergne), Antioch, Columbia, Mt. Juliet (Mount Juliet), Springfield, Gallatin, Hermitage, Hendersonville, Clarksville and Middle Tennessee (Davidson, Maury, Montgomery, Robertson, Rutherford, Sumner, Williamson and Wilson Counties) Homeowners and Real Estate Investors Facing Foreclosure and Needing to Short Sell Their Homes and/or Investment Properties. Jim Specializes in Short Sales and Foreclosures and Providing Sellers Short Sale Help and Foreclosure Help. 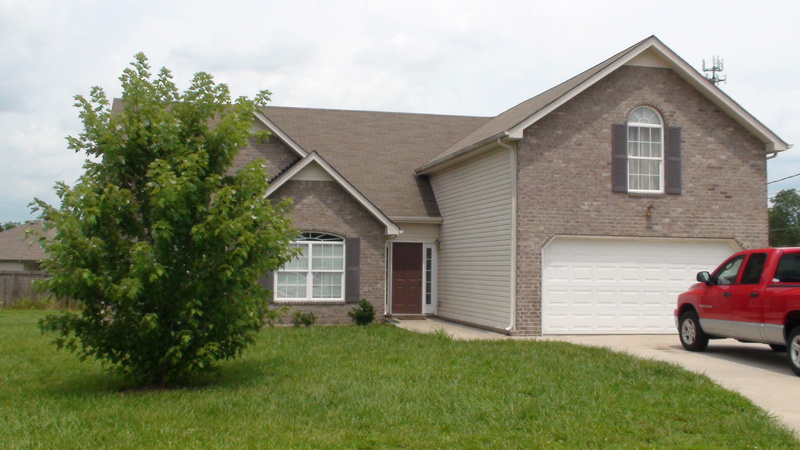 Jim's Help is Free to Nashville TN Short Sale Sellers. Jim Helps Sellers Stop Bank and Mortgage Foreclosure with a Short Sale, or a Fast Cash Offer. Avoid Foreclosure by Working Directly with a Nashville Tennessee Real Estate Expert and Investor who is Uniquely Skilled, Honest, Compassionate, Caring and Exceptionally responsive to the needs of his clients. Jim Encourages You to See What His Clients Say About Him. For Buyers, Jim understands the Various Nashville Tennessee Housing and Investment Real Estate Markets Extremely Well and is Particularly Skilled at Assisting Buyers with Determining the Market Values of Homes and Investment Properties. Due to that Real Estate Valuation Expertise, Jim can Help Nashville Home and Investment Property Buyers Get Fantastic Deals on Their Nashville Area Real Estate Purchases.